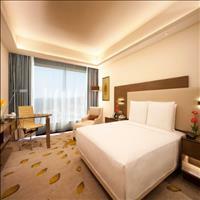 Bhopal is the capital city of Madhya Pradesh. Surrounded by the districts of Sehore, Raisen, Vidisha, Guna and Rajgarh, Bhopal is situated amidst two lakes in a picturesque setting. 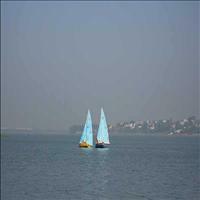 The two lakes of the city, due to which it is known as the city of lakes, are indeed the nucleus of the city. The city is virtually located on the bank of these lakes. The Upper Lake, was built nearly 1000 years ago by the famous king of the Paramar dynasty Raja Bhoj. The legend goes that the king was adviced by his doctors to build a huge tank with 365 tributaries which would cure his skin disease. The result is the huge 6 square kilometer lake of today. It is joined by a small bridge to the Lower Lake. The lower lake was built by Chote Khan in the 18th century which merged nearly 12 wells in the area used for irrigation and other purposes. It is nearly 8 square meter in area. Both these lakes provide a calm serenity to the town and also provide cool air. 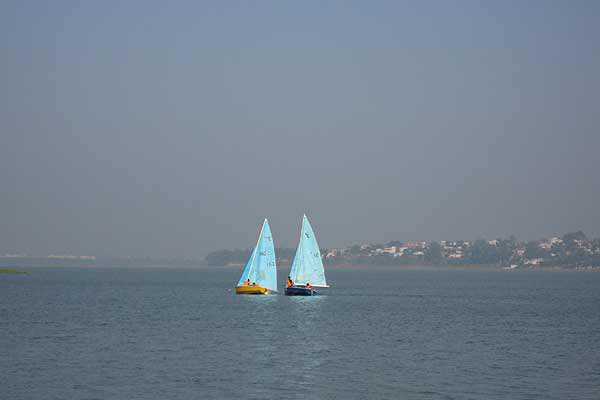 Apart from enhancing the beauty of the city, the lakes today offer boating with the use of motorboats, paddle boats and para sailors. Bhopal was ruled by many, but it was the rule of the Begums of Bhopal, which left its impact. 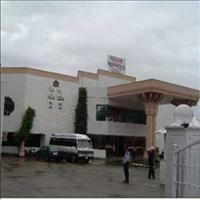 Bhopal has the largest number of Mosques in the whole of Asia. The Taj-ul-Masjid is considered to be the biggest mosque in the Indian subcontinent. Built by Shah Jehan Begum, it is a huge pink mosque with two massive white-domed minarets and three white domes over the main building. The beautiful mosque has a huge main hall with arched roof and marble floors. 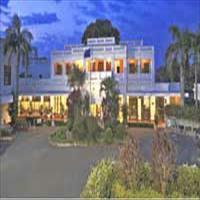 It is famous for the three day Ijtima annual congregation that is held here. People from all over India come here for it. While the Taj-ul mosque is the biggest, right opposite is the smallest mosques of the sub-continent Masjid Dhai Seedhi. 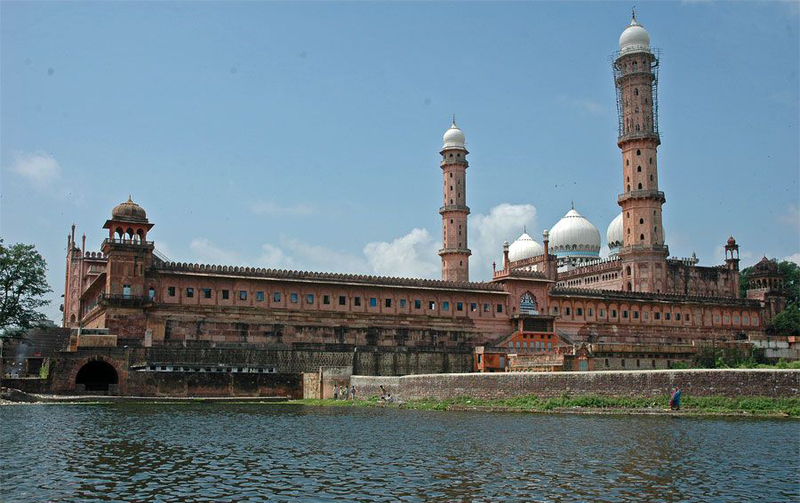 The Moti Masjid or the Pearl Mosque of Bhopal is also a beautiful mosque built by Sikander Jehan in the late 19th century. 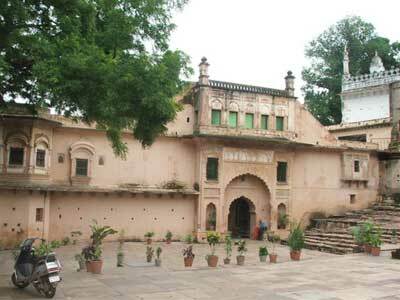 This mosque is a near replica of the Jama Masjid of Delhi, though not in size. 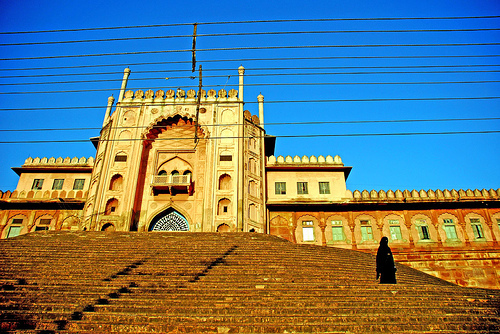 The Jama Masjid of Bhopal was built by Qudsia Begum in the early 19th century. This is a beautiful mosque with gold spikes crowning the minarets. 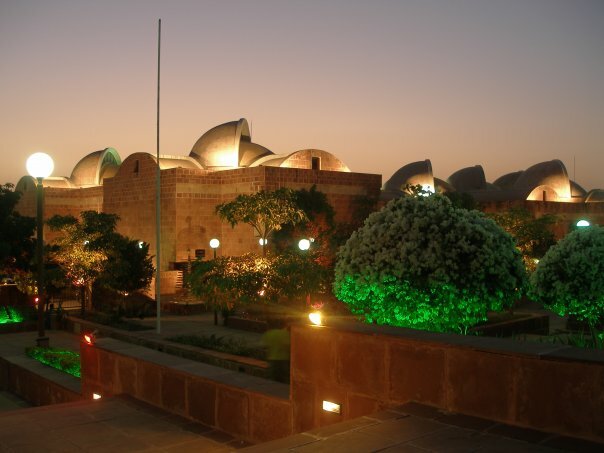 A fine example of amalgamation; of the new with the old, is evident with the structure of Bharat Bhavan, an institute for promotion of folk arts and other forms of arts. The building designed by Charles Correa is strikingly different from the rest of the city but still merging with exquisite harmony of the city. 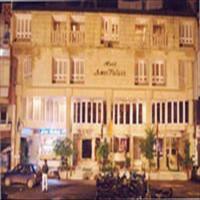 It also houses a museum specially dedicated for art and architecture which is worth a visit. 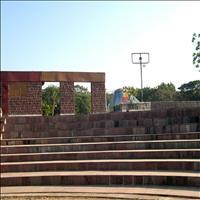 Built in 1982, Bharat Bhavan is a complex, set in number of low buildings set around the bank of the lake. 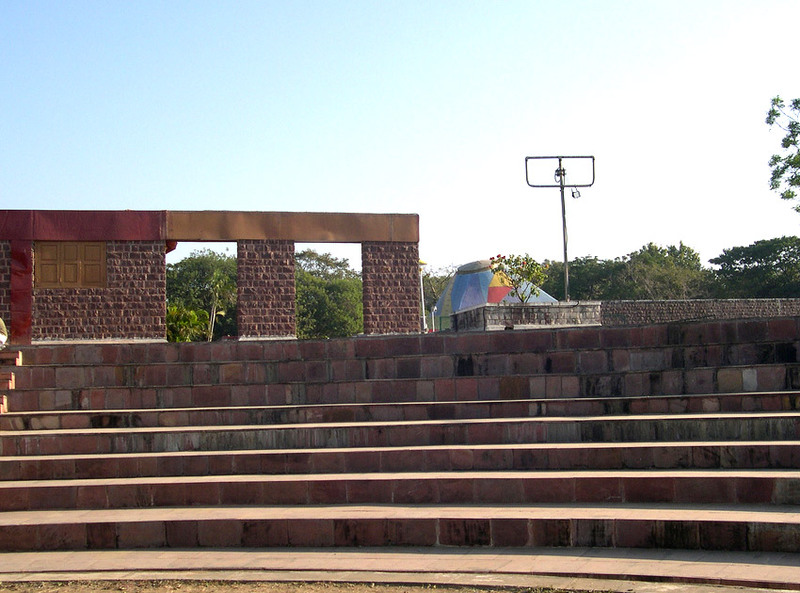 The most important and unique museum of Bhopal is the Indira Gandhi Rashtriya Manav Sangrahalaya or National Museum of Mankind. 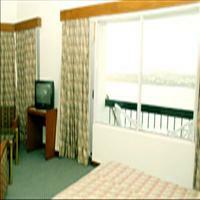 Located on the Shamla hills on the upper lake front, it is situated on a pre - historic site. Most probably only museum in the world which is strewn with pre historic painted rock shelters. The museum displays a variety of objects which show the lifestyle and the objects used by folk and tribal people. It is a treasure cove of knowledge which gives an insight on the life style of the people unknown. The library, audio-visual archive, computerized documentation and the collection of ethnographic specimens in the museum are among the best in the world. 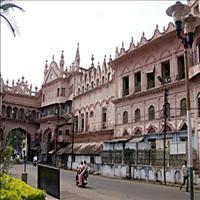 The Central Museum of Bhopal, established in 1949 has on display paintings, coins, porcelain objects, metal and ivory toys, woodcarvings and also specimens of local handicrafts. 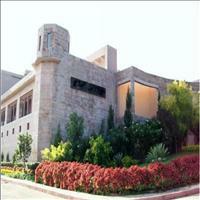 The State Museum is a museum dedicated to archaeology. Here one can find on display exquisite items those which were excavated from some archaeological sites of Madhya Pradesh. 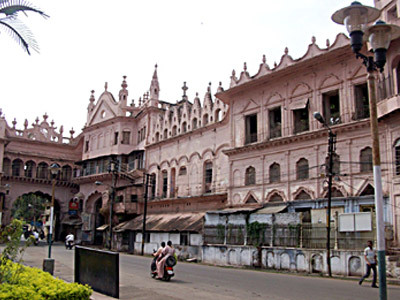 These two buildings reside side by side and are situated in the heart of the walled city of Bhopal. The Shaukat Mahal is a strange mixture of Indo-Islamic and European architecture, the nearby Sadar Manzil is relatively simple as it was used as a hall for public audience. 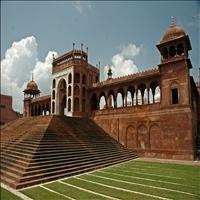 The Shaukat Mahal stands apart from the architecture of the city which is predominantly based on Islamic architecture. 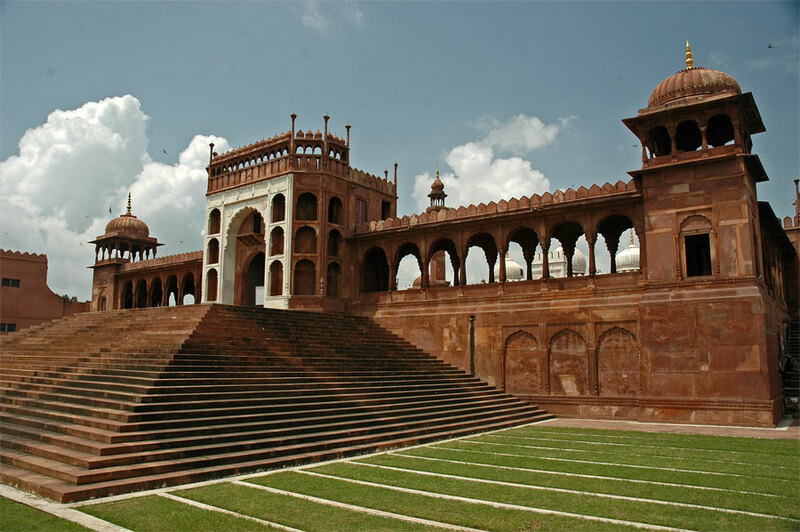 Thus the Shaukat Mahal is not only a site of beauty but also for architectural curiosity. 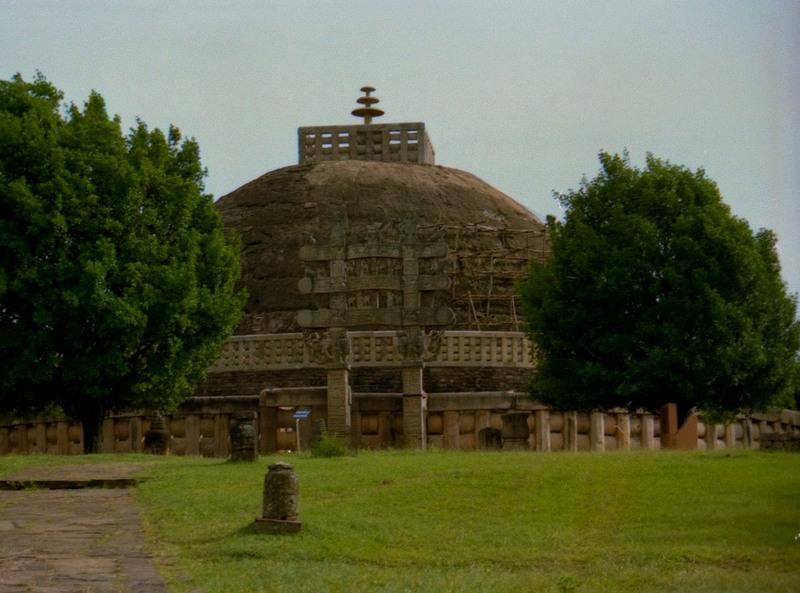 Explore the heart of historical as well as spiritual India with this Central India classic tour that takes you through a visual delight of different cities of India. Experience the sound and light show at the Khajuraho temple, attend the aarti at Varanasi Ghat followed by a visit to some of the most historical temples of India in Ujjain. 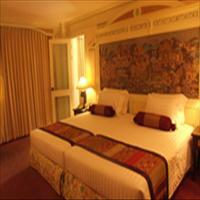 The tour takes you on a spiritual as well as heritage tour of India that will leave you with unforgettable memories.